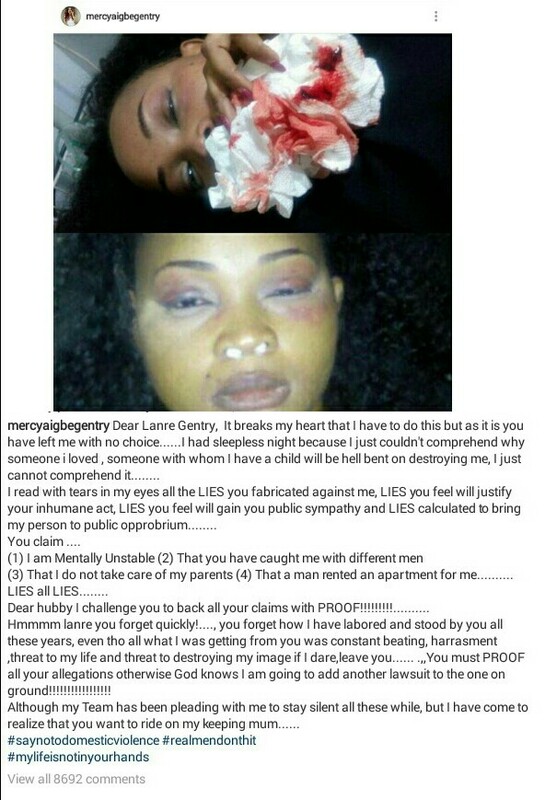 Speaking for the first time since the assault, Nollywood actress, Mercy Aigbe, in a Instagram post said Lanre Gentry had been lying about her being mentally unstable and that she has never been unfaithful to him. Aigbe said Gentry was hellbent on destroying her image. Aigbe also said she stood by Gentry through all the hard times and that even though it breaks her heart to open up, she was tired of staying mum on the issue, seeing as Gentry was using her silence to pile up lies against her. 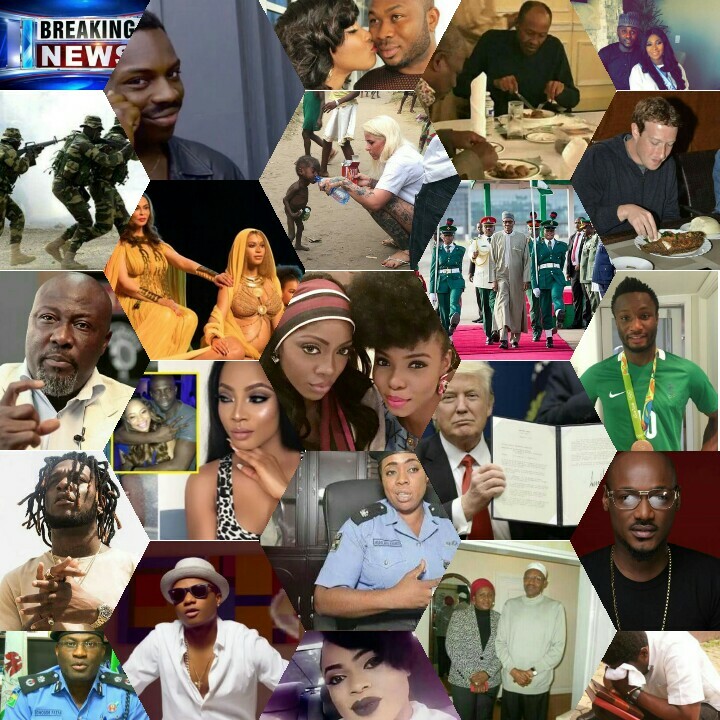 The case was taken to court but Lanre Gentry was absent at the first court appearance yesterday May 5. 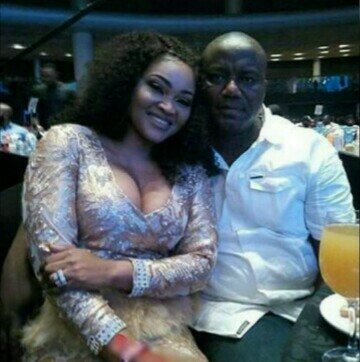 Mercy Aigbe’s lawyers say the legal implications of resisting arrest or not honouring a court date, is that Lanre Gentry is at risk of being arrested.